First, you'll want a company ready and able to make a full-time commitment to you. 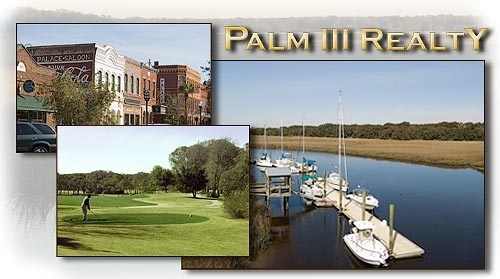 Palm III Realty can and will do that. Second, you'll want a company with the experience needed to know the local neighborhoods, schools, market conditions, ordinances, etc. With our years of experience in the local market, we have the expertise and track record of success you need. Third, you'll want a company who embraces the convenience of technology without losing the personal touch. You'll love the resources available on our website and the e-mail alerts that we send, but these will never replace the time we spend with you, serving as your personal guide through this exciting process. Copyright ©2010 My Real Estate Website. All Rights Reserved.